- pick-up when you check-in at the event. MEMBERS: Enter the email address on your FWN Member record to take advantage of FWN Member rates. 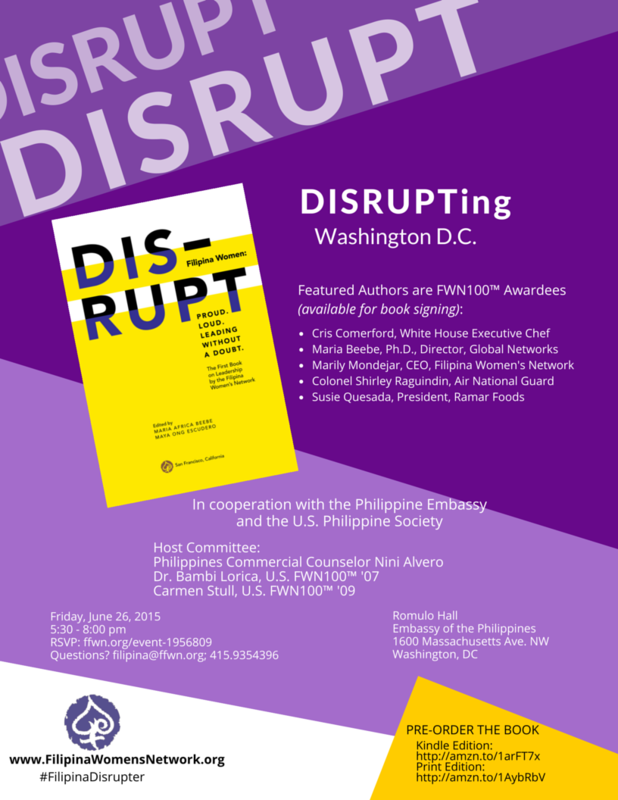 warmly invites you to DISRUPTing Washington DC.